The African safari. It is unlike any holiday you will ever have. Because it is more than just a relaxing break, it is an experience from which you are going to learn a whole lot of new things. 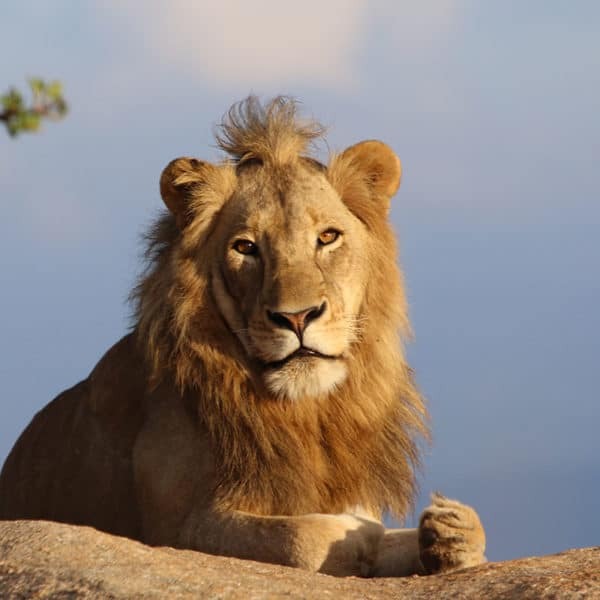 A safari in Africa is not just about seeing wildlife from the back of a comfortable safari vehicle, it is also the ideal way to learn about new cultures and experience other ways of life. The truth is, most of what you think you know about safaris, and the planning that surrounds it, is likely to be wrong. First of all, Africa is large. And because of the size of the continent, and the many different places you can go on safari, you need to make peace with the fact that you are unlikely to ever be able to do it all. But that shouldn’t leave you feeling despondent. Instead, it should encourage you to do better planning and be sure that you are going to the right place. Finding the ideal safari is a lot easier than you think. 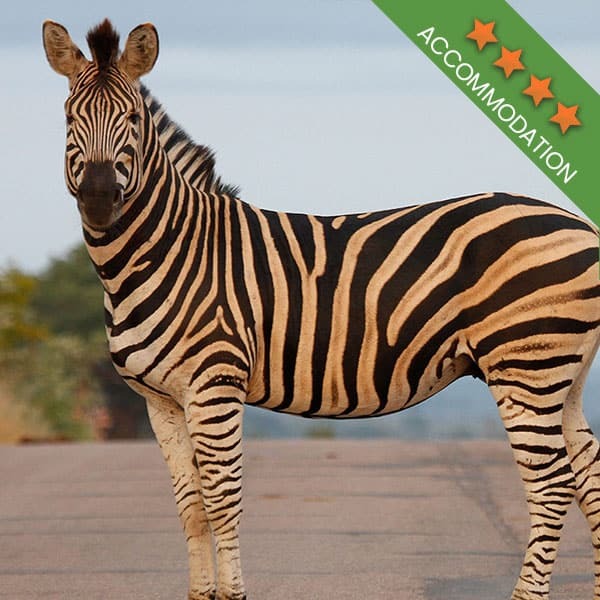 Kruger Park safaris are among some of the very best safari options currently available. Many people make their safari decisions based on the animals they want to see. Almost every safari company knows that there is only so much wildlife you can see before you start getting bored. 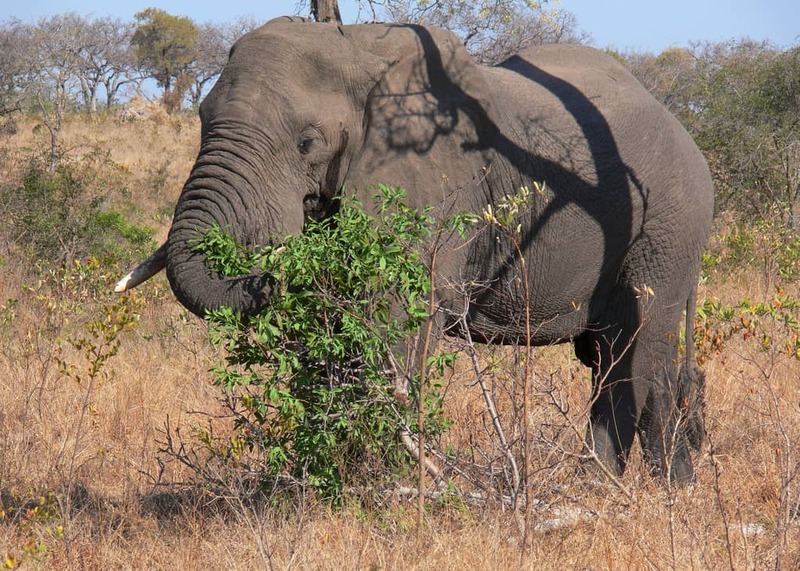 This is why Kruger Park safaris, for instance, are generally designed to last around 7 days, at most. So a big part of the planning also consists of finding out what other activities are available near to where you will be going on safari. Once you have seen all the animals you desire, and when you are sick of being in a safari vehicle, knowing that there are other things to do in the area can provide you with something else to look forward to. 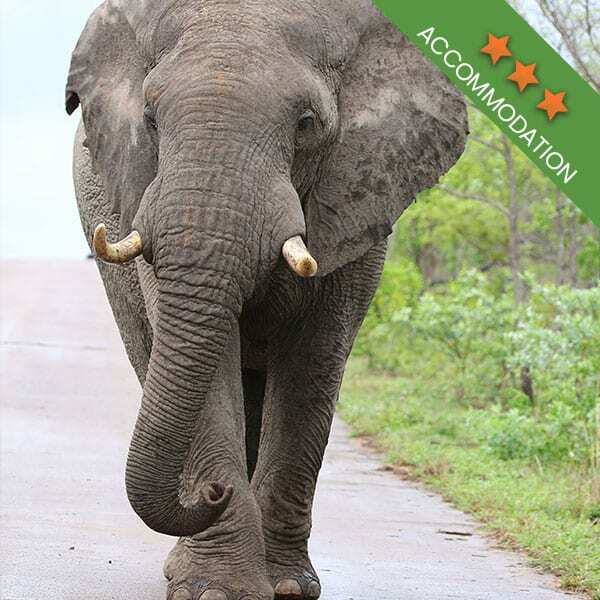 Using this as the starting point, and perhaps one of the most important aspects of your planning, this guide is designed to help you choose the right African safari. Do you like road trips? For some, time spent in one location is just what they are looking for. They are not interested in road tripping around the area, they want their once or twice a day safari and then they want to return to the lodgings they will be staying during their entire trip. And this is great if you are that type of person. 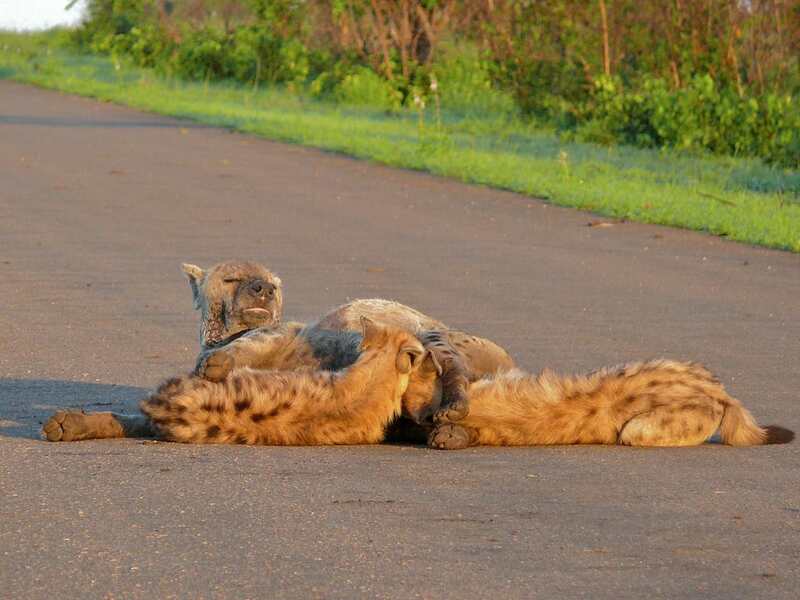 You will find many Kruger Park safaris that do just this. But if you are more of the type who wants to travel around a bit, you might prefer the self-drive safari. This will allow you to drive around a bit more and even leave the park to explore the surrounds. Do you like the beach? Africa has some of the most beautiful coastlines in the world. This means you will see a lot of gorgeous beaches if you are venturing to that part of the continent, especially as many beaches are close to those areas where you will be going on safari. Once you have seen the African wild, why not mix up your time in Africa by visiting a beach. Do you want to see the city? 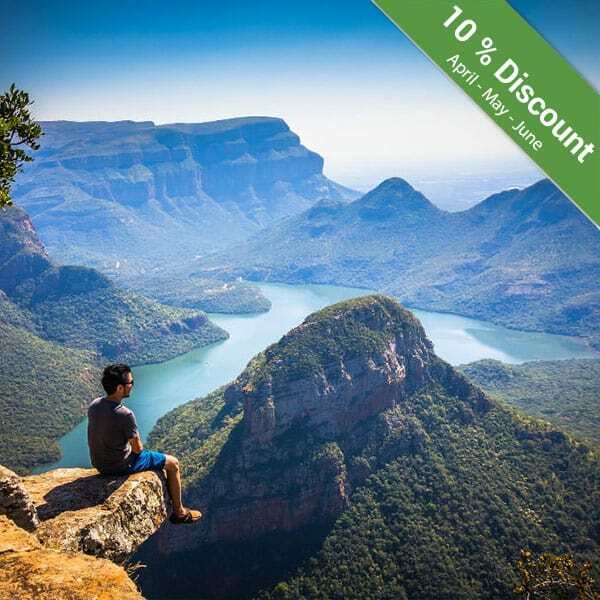 South Africa, in particular, is a fantastic place to visit if you are looking for that perfect mix of urban meets wild. Travellers who are looking to see the urban side of a country are in for a treat as they will be in the perfect position to get to know the cultures of the country that they are visiting. 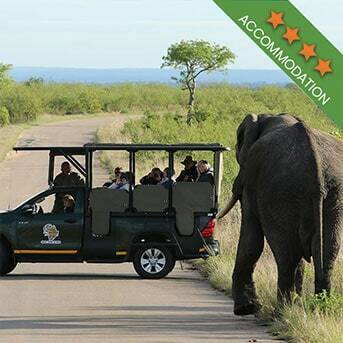 Kruger Park safaris, in particular, are great for this because the park is close to a few well known cities. There are many guides out there to help with your planning. When you have done all of your research, you will be in a good position to make the right choice. Ready for an adventure? 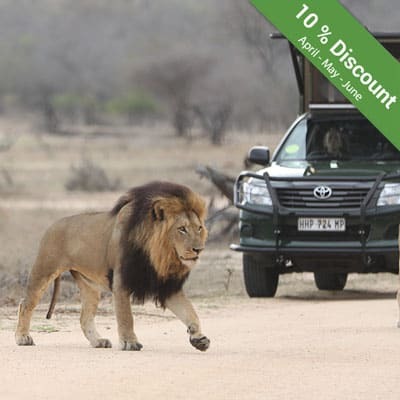 Book your Kruger Park safaris with Kurt Safari and enjoy a real African holiday.